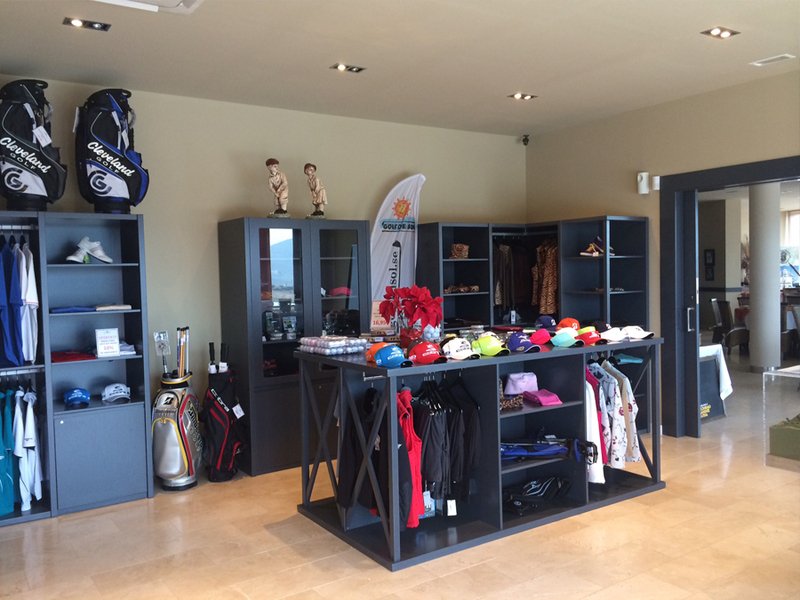 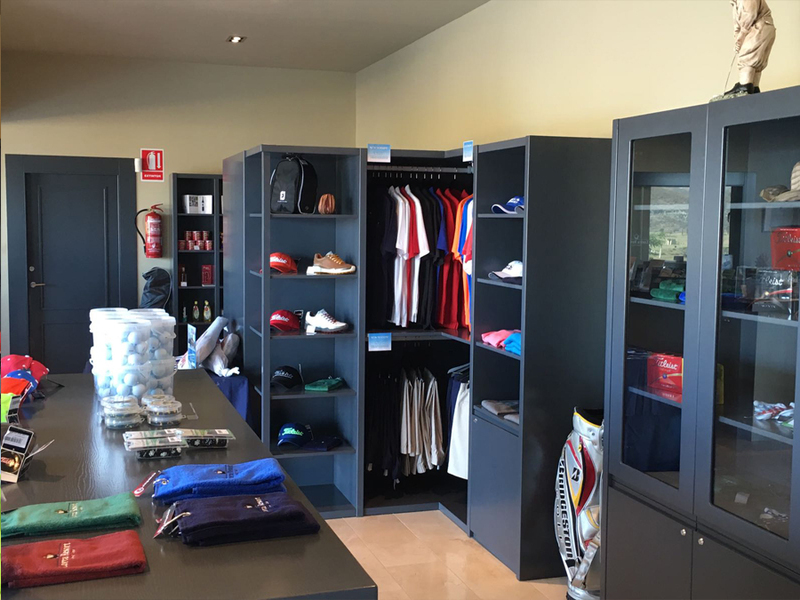 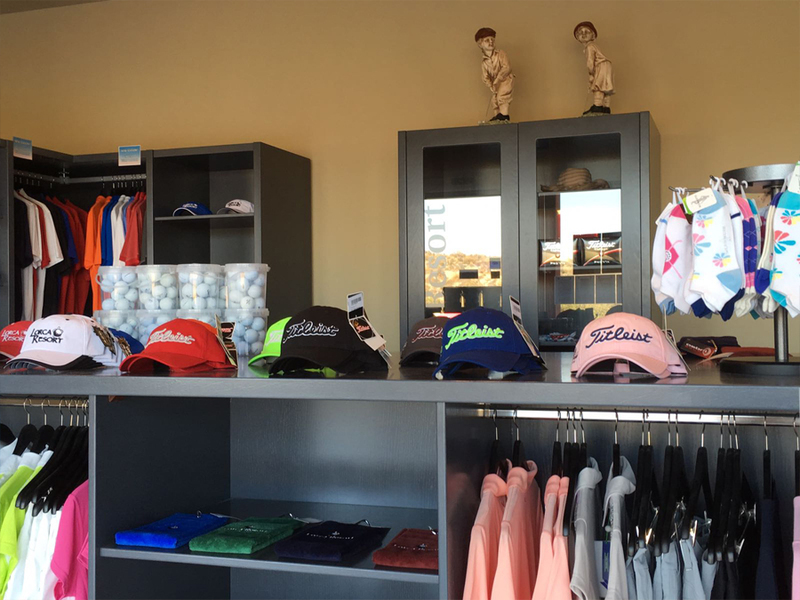 You can find it at Reception and it counts with a large range of golf products, such as gentlemen and ladies textile, golf balls, golf accessories with our Logo, golf shoes, … If you miss something we will be pleased to ask for it to our dealers! 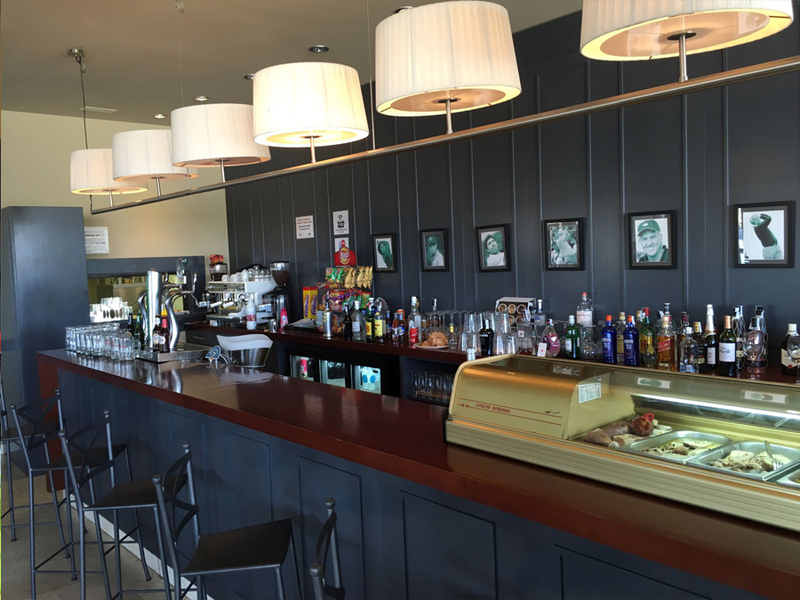 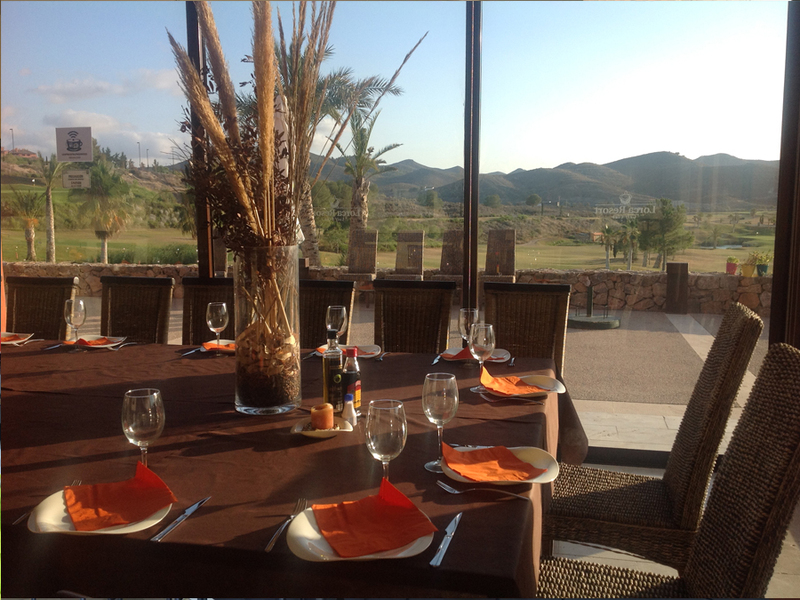 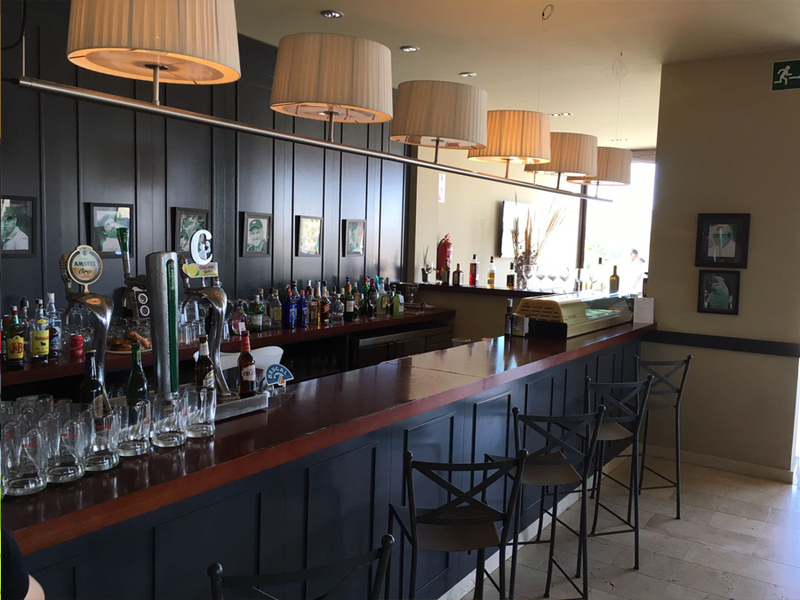 Our Club House has a Restaurant and Lounge Bar that suits every taste, with a great variety of local and international products. 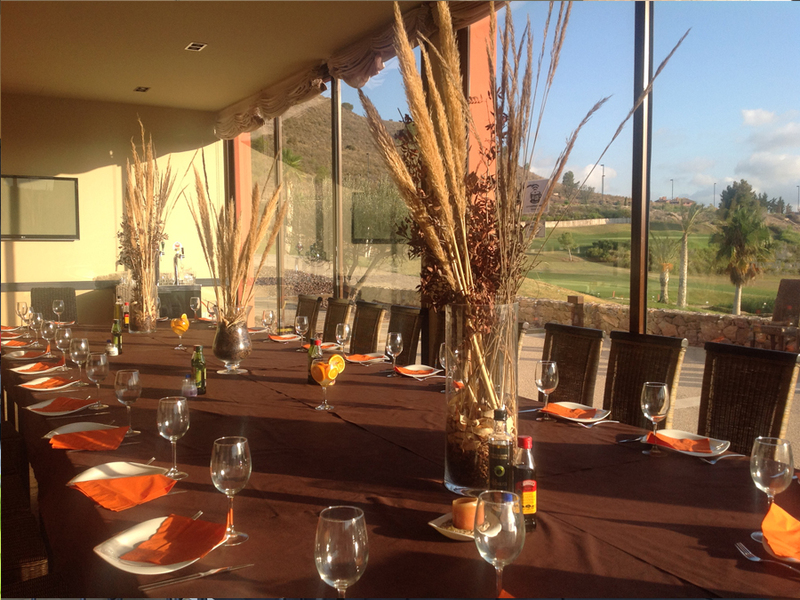 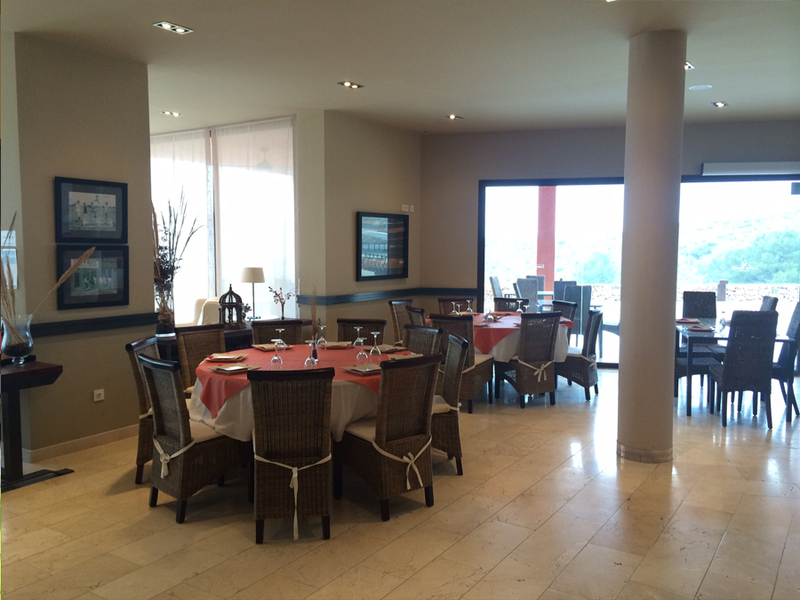 With more than 150 guests capacity, the restaurant is ideal for any kind of event. 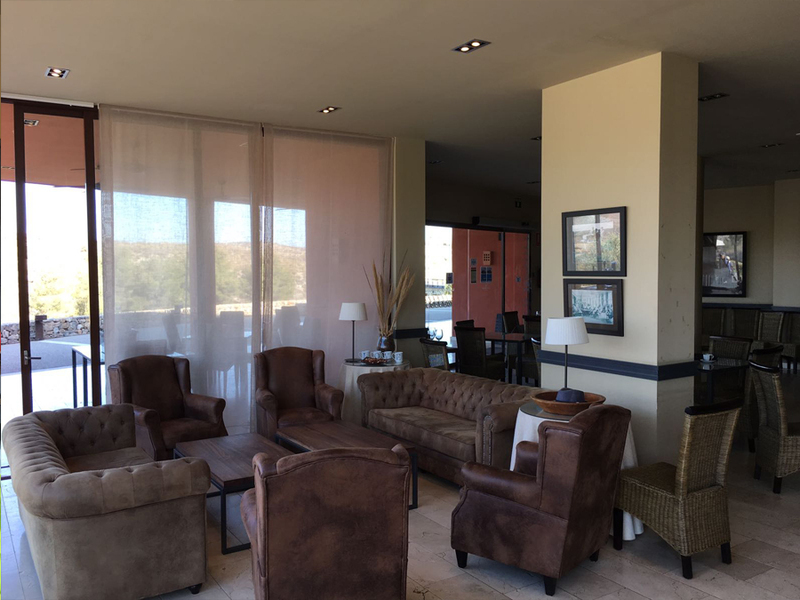 We would like to outline its relaxing terrace with a great view of the Golf Course and the Lounge, with TV and playing cards area.